A selection of photos from Golden Jay/ZFOK the vessel sailed from the Caribbean/Panama Canal to Newfoundland and Canadian ports. 1. 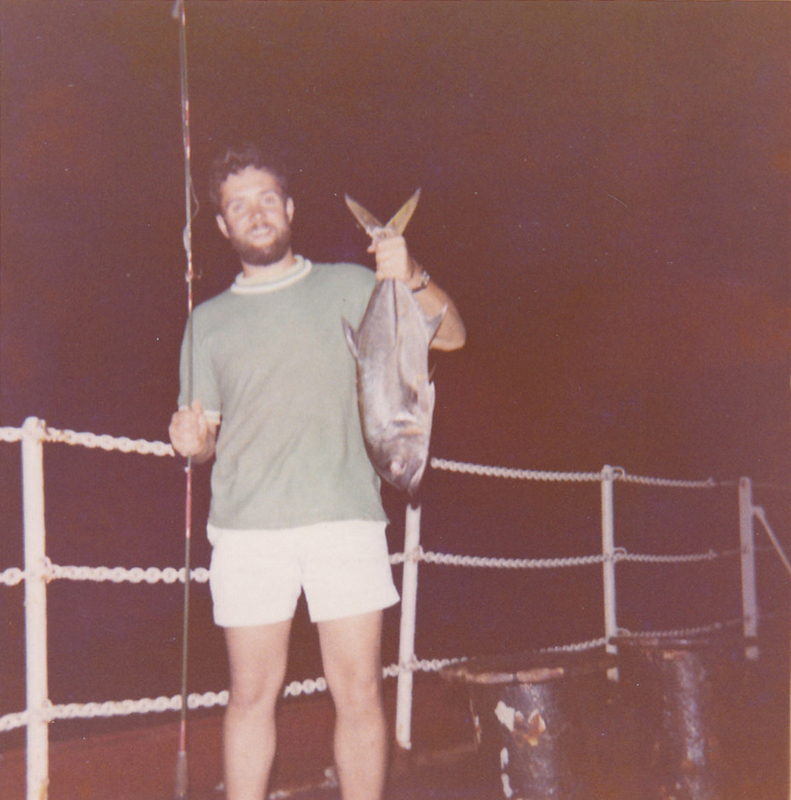 Nice catch off Aruba June 1970. We went fishing every chance we had in the Caribbean and in one night caught 0ver 200 edible fish which were kept in the freezer and we dined on Tuna/Bonito steaks for weeks.